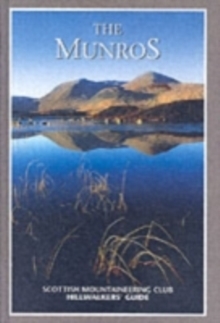 This 2006 revised reprint of the best selling guidebook to the Munros contains a completely new set of maps, which as well as showing the Munros and Munro Tops will also show all of the neighbouring Corbetts, Corbett Tops, Grahams and Graham Tops. In addition to extensive text amendments, the images throughout the book are enhanced and there are a number of new images, including the cover. This is the definitive hillwalkers' guidebook to the Munros, compiled by the Scottish Mountaineering Trust on behalf of the Scottish Mountaineering Club.